From animated blockbusters to cult comedy shows, Bingo is a big deal in the world of film and TV. Do any movies with bingo scenes immediately spring to mind? If not, we’ve pulled together some great bingo clips you might have forgotten about that show how popular our beloved game is. The wonderfully derisive sitcom, Curb Your Enthusiasm, is a cult classic. Larry David, who created, wrote and starred in the show acts as a semi-fictionalised version of himself. His irreverent rhetoric and social awkwardness is laid bare in Season 5, when David loses his cool whilst playing bingo with his father. Okay, while Rampage isn’t quite as light-hearted, it does have a very memorable bingo film scene. Here, bingo players are trapped in a room with a crazed killer. While this is enough to scare most, the players are far too immersed in their game to notice the killer lurking in the background. We can’t say we’d fare any better – especially if we were down to 2TG! Sketchy lawyer, Saul Goodman, is notorious for plotting and scheming. In this scene, he becomes a bingo caller to try and blag new clients. Far from being the positive experience he hoped for, Saul has a minor meltdown. The bamboozled bingo players simply look on, waiting for him to quit moaning, so they can get on with their game! In this adaptation of Ralph Ellison’s short story, Sonny, a struggling African American man, fights the Great Depression in his own special way – by frequenting his local bingo house. This becomes his home away from home and gives him the chance to provide for his long-suffering family. Can you remember any more brilliant bingo scenes from your favourite films or TV shows? Which scenes stick out? 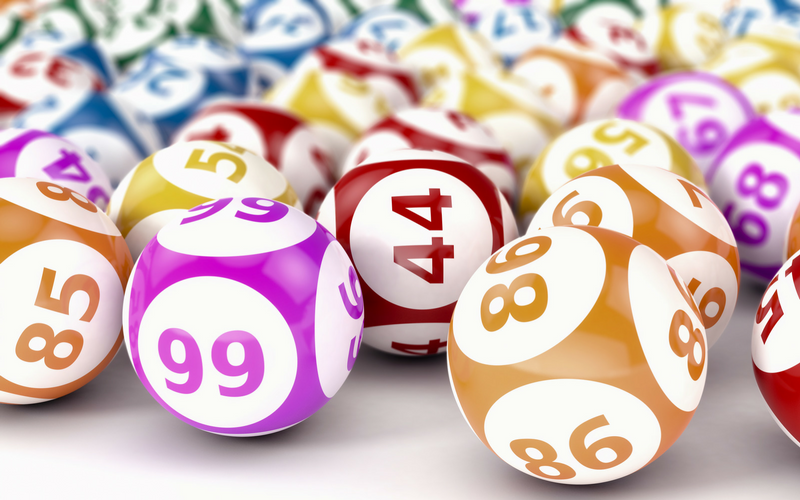 We’d love to find out – leave a comment below and tell us your favourite bingo moments!